The selective breeding of Paulownia in the 1970s and 1980s was mainly focused on growth rate and adaptability. Along with the comprehensive use of Chinese Paulownia wood and the continuous improvement and development of processing technologies, it became apparent that the old generation of the cloned line could not meet the requirements of the modern times. Today’s selective breeding not only focuses on growth rates and adaptability, but also on improving the quality of wood and overcoming problems in processing and use. Shan Tong No. 3 and Shan Tong No. 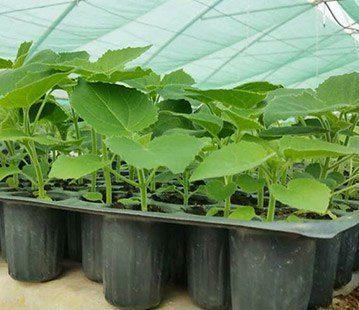 4 is a new generation of artificially crossed Paulownia species that were grown during 11 years of research. They were obtained by artificially crossing P. tomentosa Steud and P. Fortunei Hemsl on the basis of selective improvements in seed sources. 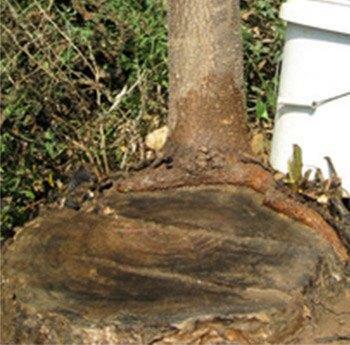 This achievement was evaluated by the Department of Forestry of Shanxi of China. It was awarded the science prize on the progress of Shanxi, introduced into national scientific and technological achievements and passed through an examination organized by the highest committee on China’s subtle forest diversity, which reaches the leading level of similar studies in the world. The successful study of Paulownia by artificially crossing P. tomentosa Steud and P. fortunei Hemsl was of great importance all over the world. Shan Tong is the newest and improved version of Paulownia developed at China, which has the following advantages in comparison with other species of Paulownia: rapid growth, strong resistance to diseases and insect pests, greater resistance to drought and cold, large volume of wood produced, good quality, large conservation of the land area due to the narrow crown, exceptional adaptability, strong ability to restore, etc. In accordance with the comparative test, in the forests grown under identical conditions during seven years, the average individual volume of Shan Tong is greater than the volume of No. 1 Yuza (artificially crossed species of the old generation) by 63.78%. 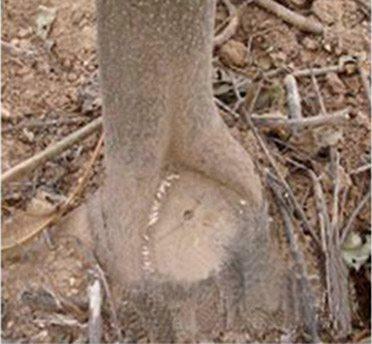 In the semi-arid regions of western China, the diameter of Shan Tong species, grown during seven years, reached 35 centimeters. Its growth rates, especially in the early period, are at the leading level. Rapid growth rate will shorten the felling period, and will also increase the volume of wood obtained. 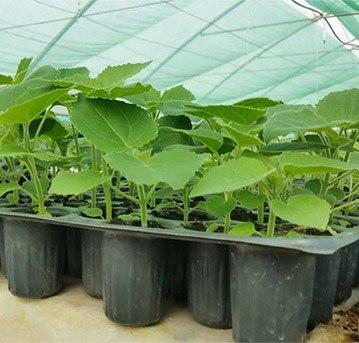 Resistance to diseases and insect pests is an important feature for fast-growing and highly productive forests in the production of Paulownia. The results of field researches on natural infection show that the infection rate of “Witch’s Broom” of Shan Tong species grown during seven years is significantly lower than the infection rate of the other species of Paulownia. 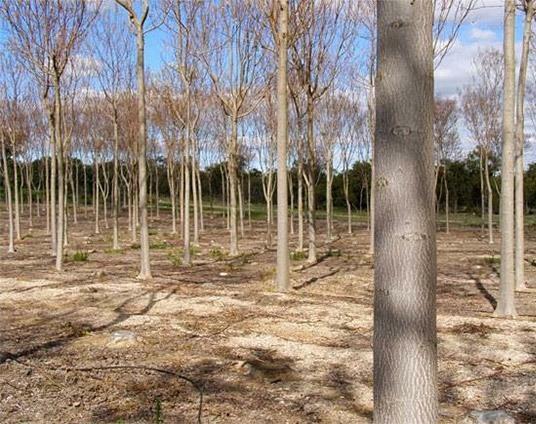 Tolerance to the natural conditions is another important indicator in the selection of Paulownia varieties. 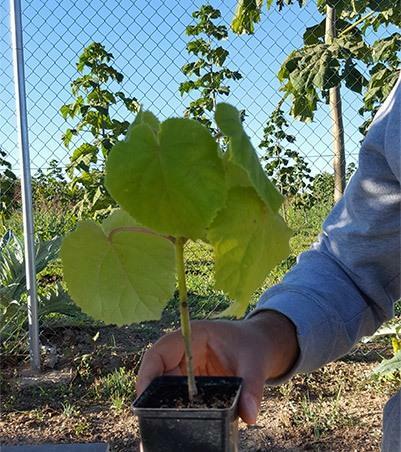 Types of Paulownia with great resistance to drought and frost resistance have a stronger ability to withstand climate changes, showing higher growth, better capacity for survival and yield. In accordance with an experimental observation, Shan Tong showed that it can withstand both low temperatures of up to -28 ℃ and high temperatures of up to 42 ℃. The trunk of Shan Tong is straight, tall and slender, and it has good quality. 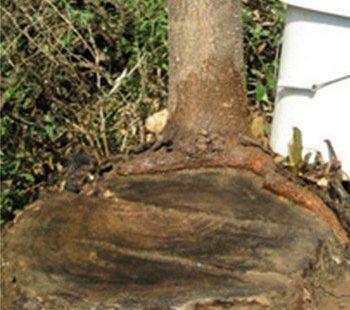 Depending on the conditions and methods of cultivation, the height of the Paulownia trunk can reach 6-9 meters, and the trunk diameter can reach 4-10 cm in the first year after the technical section. Shan Tong with the age of seven years can reach 0.35-0.6 m3. 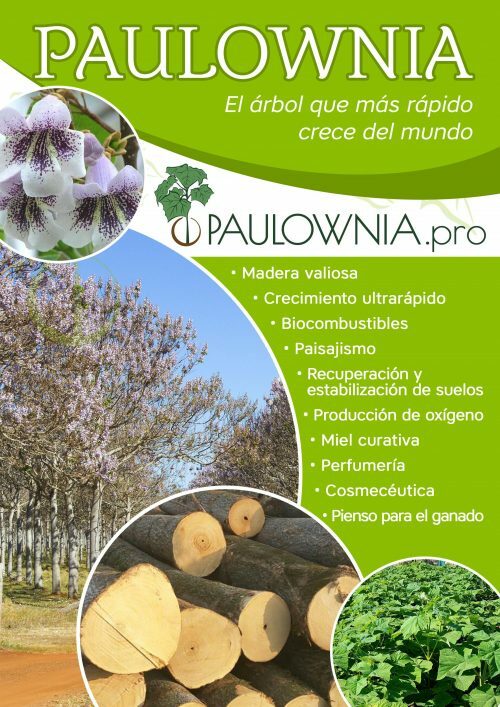 The excellent quality of Paulownia wood plays a decisive role for use and economic benefit. The experimental results show that the mechanical and physical properties of the Shan Tong wood are better than those of its predecessors, which has reached and exceeded the international quality standard for wood. 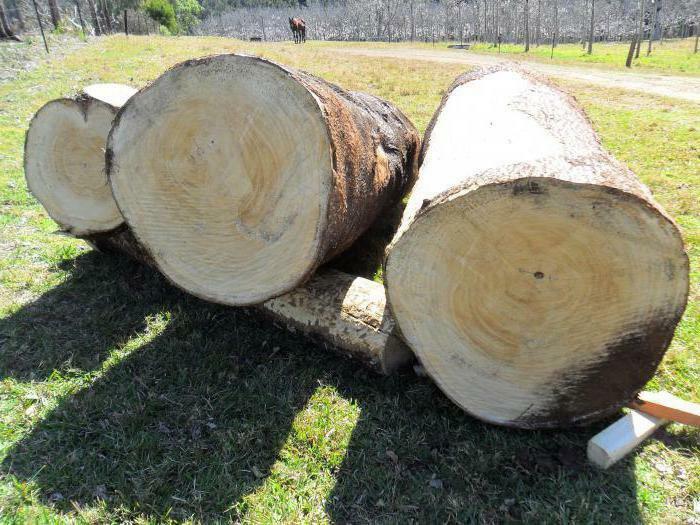 In a short time, you can get more quality wood, which is a favorable indicator for industrial purposes. Depending on the species of Paulownia, its development characteristics and crown shape are different. The crowns of different species of Paulownia are divided into three categories: narrow, medium and wide crown. The width of the narrow crown is 40% smaller than that the width of the wide type crown. Shan Tong is the narrow and medium type crown that will save more than 40% of the earth, which will allow us to use the 4×4 and 4x3m landing frames. The long-standing practice has shown that Shan Tong can grow in the northern and southern parts of China, as well as in similar areas of foreign countries. In recent years, the United States, Germany, Bulgaria, Iran, Nepal, Vietnam, Burma, Laos, Thailand, Indonesia, Uganda and other countries have successfully introduced this beautiful variety. Shan Tong can grow in different climatic and soil conditions, winning on its wide adaptation, which will save a huge amount of forces and material resources for afforestation, reduce the total cost of afforestation and increase profitability.